Spaghetti and Macaroni, like other pasta, are made of milled wheat, water, and occasionally eggs and sometimes enriched with vitamins and minerals. It't that simple! 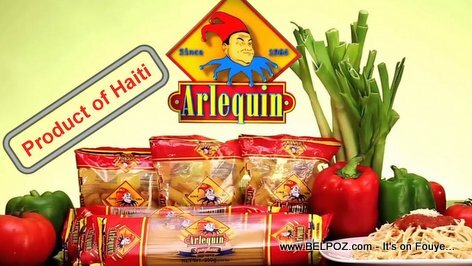 If Haitians consume so much of that stuff everyday then would it not be better to import the raw material, which in this case is only the durum wheat, and manufacture the pasta product in the country? 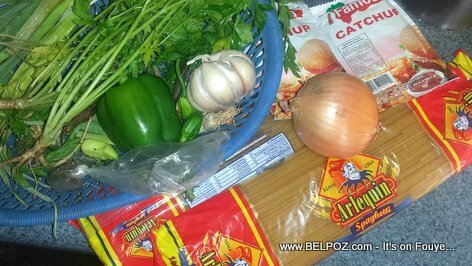 Whether you are eating spaghetti, macaroni, "koki" like the Haitians call one variety of macaroni. the only difference is it shape. It's pasta however you look at it. This said, I am just talking a hole out of my you know what because the rich importers of pasta products in Haiti are more interested in their profits margin than creating jobs for the millions of Haitian unemployed out there. Why would they care? 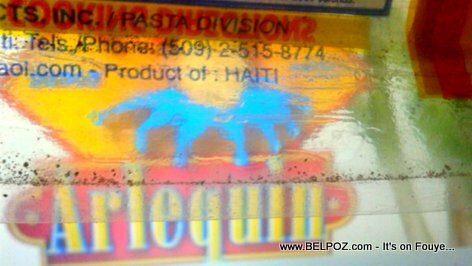 If there is a manufacturer of pasta products like spaghetti and macaroni in Haiti, I don't know about it. I would love to hear your opinion about this topic. « Did President Martelly's Daughter Malaika respond to PetroCaribe Challenge?